John Deere's XUV 825M S4 has the same great features as the XUV825M, plus seating for four and even more storage space. If you need to haul around more people or larger cargo, consider the step up into this longer S4 model. 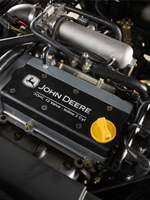 The XUV825M Gator features a powerful 54 HP engine. 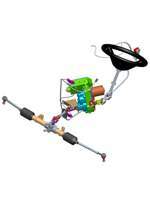 Innovative vari-throttle improves everything from low speed crawling to the response needed to take on a rock-and-roll trail. The XUV series has survived over 20,000 hours of blistering real-world testing in one of the harshest environments in the United States - Nevada, at the NATC Proving Grounds. After excelling at the NATC proving grounds, the only test left to take is yours. 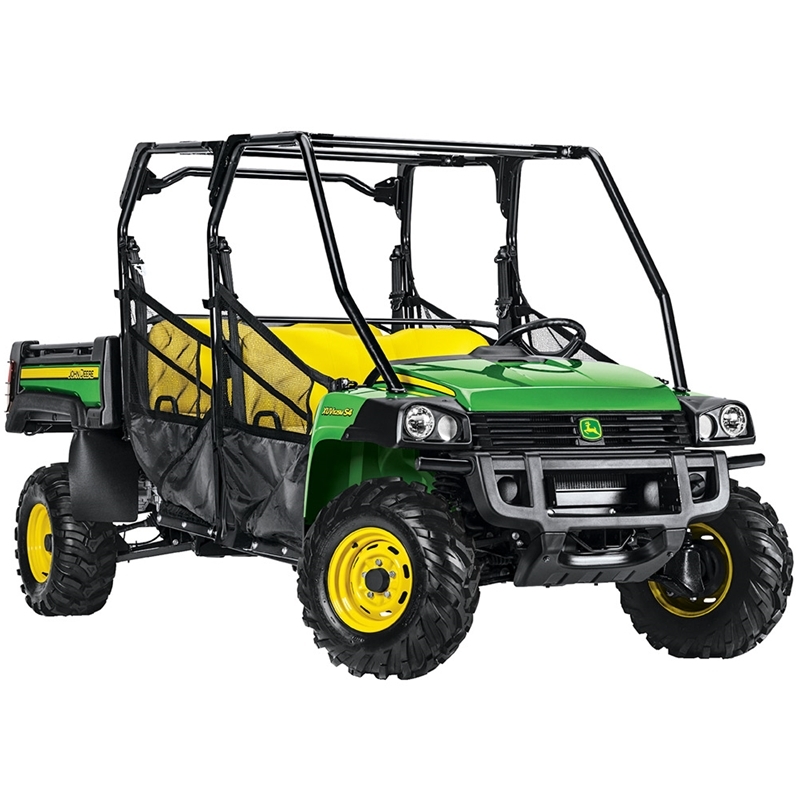 Add in the fact that this is the most durable large hard working cargo box John Deere has released in it's Gator line, and you've got yourself a Gator up to any task. 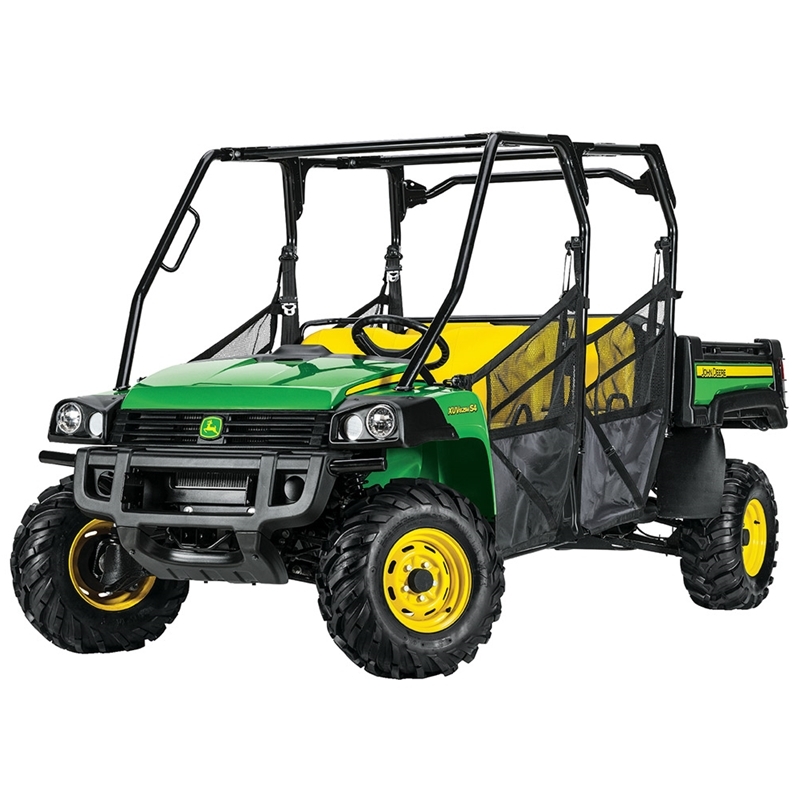 Check out the XUV 825M S4 Gator Utility Vehicle today.